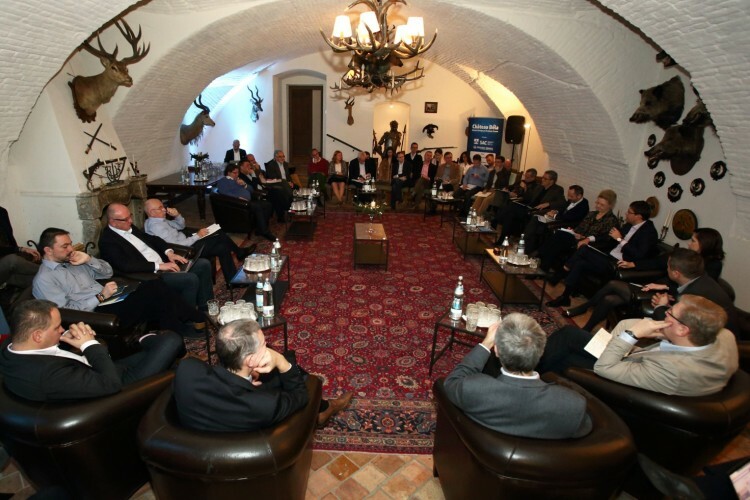 It has been ten years since the first edition of the Chateau Bela Central European Strategic Forum. The world has changed a lot since then. Over the past decade we have witnessed a global economic and financial crisis that cast doubt among many citizens that our economic model is sustainable. A crisis of identity has unravelled across Europe with possible dire consequences for the future of the European project. Elsewhere, the dwindling commitment to multilateralism of those who used to be its strongest supporters is threatening order worldwide. And while globalisation and technological advances have brought unimaginable opportunities, there are other worrisome consequences, including xenophobia and national egoism that undermine trust in liberal democracy. 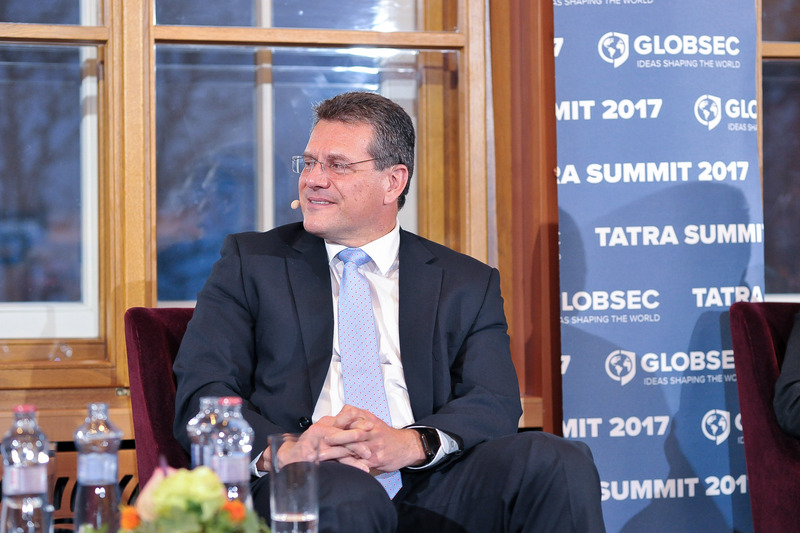 Since 2009 prominent individuals have met annually at Chateau Bela to discuss and seek resolutions for these pressing regional, transatlantic and global challenges. The task has never been easy. Indeed, the past ten years have been a decade of crises management and firefighting problems rather than bold visions and spirited leadership necessary to achieve them. That’s why today, on Chateau Bela’s 10th anniversary, committed individuals from all sectors of our society are gathering again to break out of the reactive firefighting mode, switch to active leadership and jointly develop forward looking solutions to the problems of tomorrow. The European Union is at a crossroads. In 2019, the United Kingdom will leave our Union, new European Parliament members will be elected, a new European Commission will be selected and important changes will occur in many capital cities. Citizens have the right to worry, as many of the crises that hit Europe and the world have not been solved in a sustainable manner. But worrying is not enough. This is time for democratic forces to mobilise and overcome ideological divides. If we do not act now, disturbance-seeking populist and Eurosceptic movements will erode our European project and prey on citizens’ fears and insecurities. We, a group of European and Transatlantic policymakers, civil society representatives, entrepreneurs, scholars, think tankers and public figures, are united in urging all stakeholders to hold on to their strong commitment to European unity through advancing seven essential principles. While the final policy steps are up to the collective decision of all citizens, the following principles can serve as the starting point for discussion and action. We need to actively defend our vision of the world. It is time to abandon complacency. We should not give up on our ideas and values just because someone is loud. Instead of leaving the Western world to demagogues, we need to stand up to populist and nationalist rhetoric by explaining our values and rekindling pro-European and pro-Western sentiment. We need to resurrect the relevance of facts and truth. Immunity to the spread of disinformation is developed through a combination of measures: education of our public, research and analysis, investment into high-quality independent journalism and adherence to civilised debate. We need to protect the electoral process at the national and European level. We need to ensure that cyber interference does not undermine political participation. States must pay more attention to and increase cooperation with the private sector in order to enhance the cyber security of critical infrastructure. We need to make Europe tangible for people again. This is not only about explaining to our people what Europe does and what it does not. It is about sharing the conviction that Europe is a living project to which all citizens can and should contribute. Europe is not trickled down to us. We co-own Europe and its future shape and essence. Making Europe tangible for people is also about ensuring that Europe continues to deliver for all. For that, we need to turn the continent into a digital champion by promoting innovation, investment into R&D, and faster adoption and adjustment of rules that ensure technological progress benefits all. We need to lead and shape the technological and information revolution. Europe will also deliver more if we stick to our values and use what we have more efficiently. To resurrect the faith in the European project, we need to increase our efforts to fight corruption at all levels of governance and establish better oversight of public spending. While a close transatlantic relationship is indispensable for Europe’s security and defence, we Europeans must take greater responsibility for our security and do more to enhance transatlantic security. Protecting internal and external borders cannot be achieved through national isolation. Both the U.S. and Europe should strive for a more engaging role in the world. The ever more complex problems of a fast-evolving world cannot be solved in isolation. We need more cooperation, coordination, and dialogue between all sectors of society. In some areas, we need more integration. 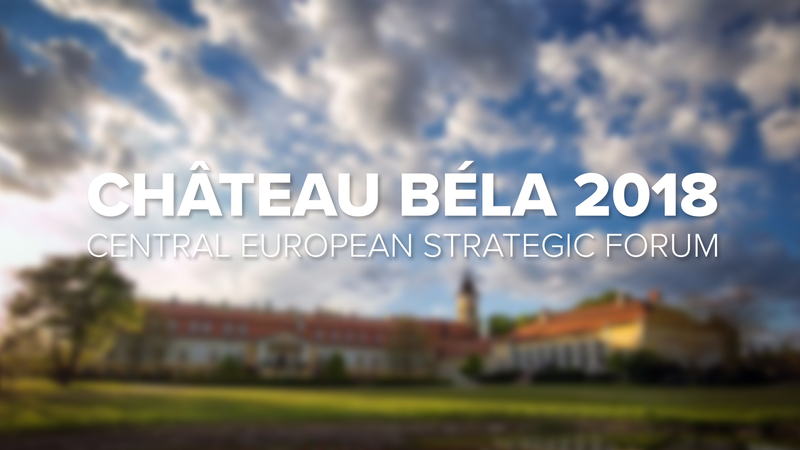 Chateau Bela Central European Strategic Forum is committed to continuing to provide a platform for cross-sectoral collaboration on the development and implementation of ideas. As part of Europe, Central and Eastern Europe has made tremendous progress since it transitioned to democracy 30 years ago. 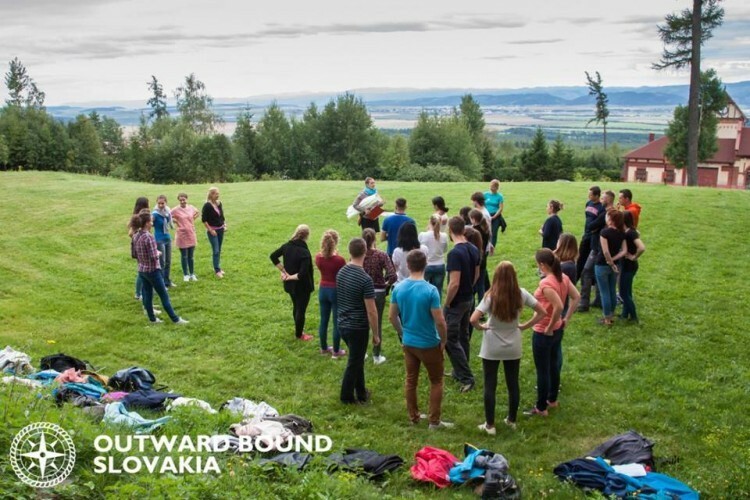 It would not have been possible without the support of an international community of friends. The European Union makes every one of its member states stronger. In difficult times, the perseverance of all depends on the commitment of each member of the Western family to demonstrate solidarity and unity. We are committed to act together so that our European project remains the best option and solution for a lasting peace and prosperity for its citizens and the world today and in the future.